What a week of football that was. Not only did we see some scintillating football action, but the football boot world welcomed what could become one of the most pioneering releases in history. 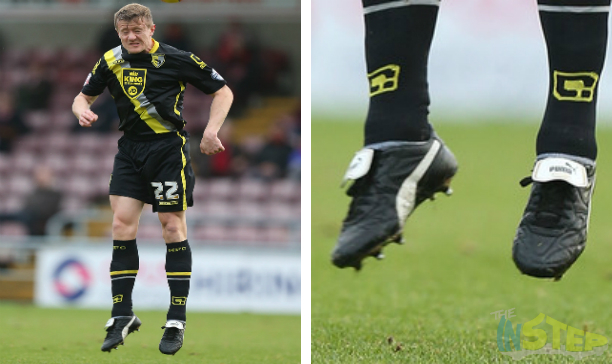 But hey, there is only one week to review the week that was, and that is with our regular Monday boot spotting. We have everything this week, new boots, rare boots, retro boots, we have a little bit of everything this week! Check out what caught our eye this week below. The laceless football boot is finally here! Well, actually, it is the second ever laceless football boot after the Lotto Zhero Gravity, but here is adidas’ effort to launch the laceless boot into the mainstream. 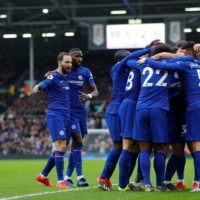 Dele Alli scored one of the goals of the season whilst wearing the ACE 16+ this weekend, and while the uptake of the boot was not overly spectacular, we expect to see more players in the boot over the coming weeks. And here is one bloke we did not really expect to see in the ACE 16+ PureControl, but in fairness we probably should have seen it coming. 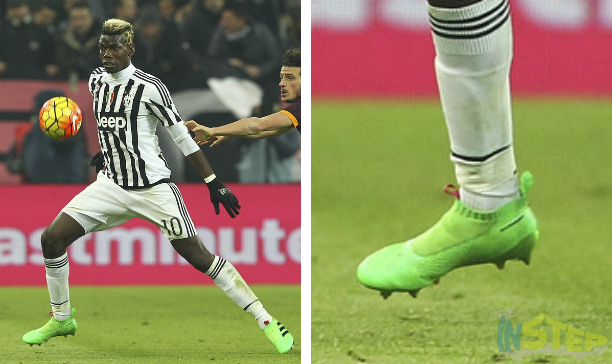 Paul Pogba certainly raised the eyebrows of those at The Instep by stepping out for Juve’s game against Roma this weekend in the ACE 16+, and while the Frenchman did wear blackouts of the boot over the past few months, we still did not really expect to see him make the switch to the ACE. It is a massive, massive signing by adidas, and one that was surely done with the upcoming EUROs in mind. Normally, when you customise a pair of boots, you would be pretty satisfied with the end product right? 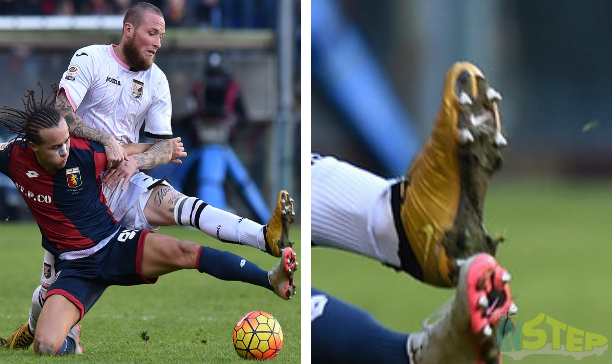 Not for Morganella, Swiss defender not only customised his Superfly IV into a nifty Gold/Black number on NikeiD, but he also went ahead and cut off the Dynamic Fit Collar on his boots. Cutting off the Dynamic Fit Collar on Nike boots is fast becoming a popular trend, and we wonder if the same thing will happen to the adidas 16+ PureControl. Naughty naughty Luis Suarez, adidas will not be too impressed with you mate. 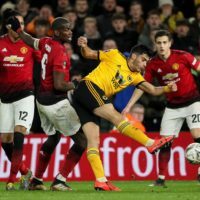 Suarez has accidentally (or otherwise) debuted the upcoming Solar Gold X15.1, a boot we believe will be officially launched by adidas sometime this week. 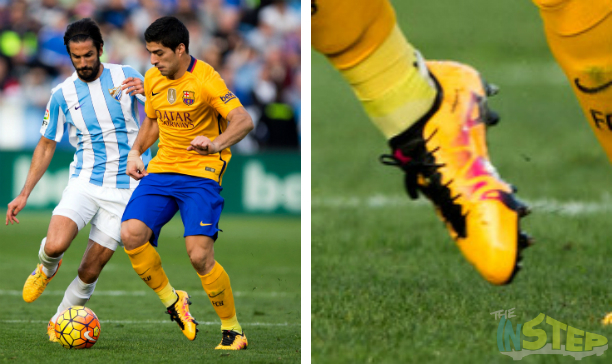 The boot does match up wonderfully with Barcelona’s away kit, which could be the reason why Luis wanted to bring the boot out prematurely, but it does carry on the tradition of bright X15.1 colourways. Was the ACE 16.1 launch colourway a bit bright for you? Yeah, me too, which is why companies (almost) always counter a bright launch boot with a black one. 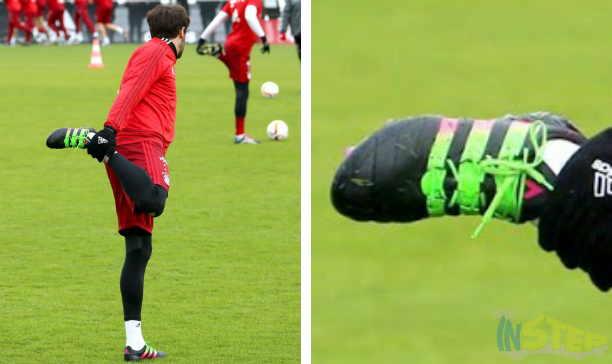 Javi Martinez has given us a little peak at the upcoming colourway, expected to be launched by adidas this week. 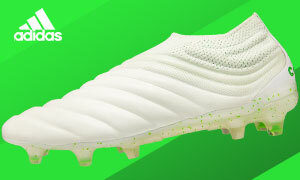 The boot receives a flashy green and pink lick of paint over the three stripes, bringing a bright zing to what could be a pedestrian pair of boots. Not enough colour for you? The PureControl version of the boot will come with an awesome oil-slick like rainbow effect on the soleplate, how awesome does that sound? Now for something a little retro-tastic (yeah, it is a word, at least for boot spottings anyway…). With boots going the way they are, the humble leather boot is being fast forgotten, and even today’s leather boots do not have the same K-Leather upper like they used to. Enter Andy Parrish and the traditional Puma King, which stands alongside the Copa Mundial as one of the most no-nonsense boots ever made. It looks like Parrish’s boots have taken quite a beating over the years, and we would think they would be one comfy pair of boots. 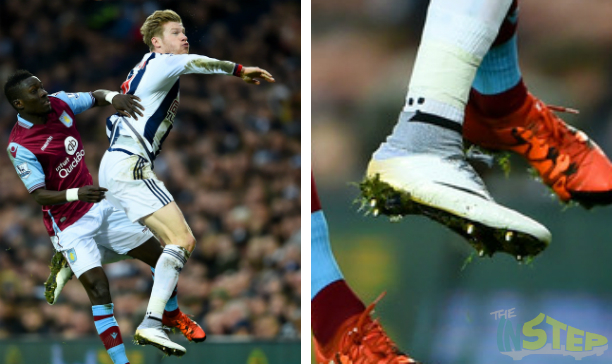 James McClean, we officially bestow the title of ‘EPL Boot Nerd’ upon you. McClean has brought out some weird and wonderful boots in the past, including custom Mercurials, limited edition Superfly IVs, the Nike Green Speed and some F50 adiZero creations, but he has potentially outdone himself here. We never expected to see anyone bar CR7 to be spotted in the 324k Superfly, but the winger has somehow picked up his own pair of the boots. Absolute class lad! That’s a tad harsh, but we have corrected that mistake.